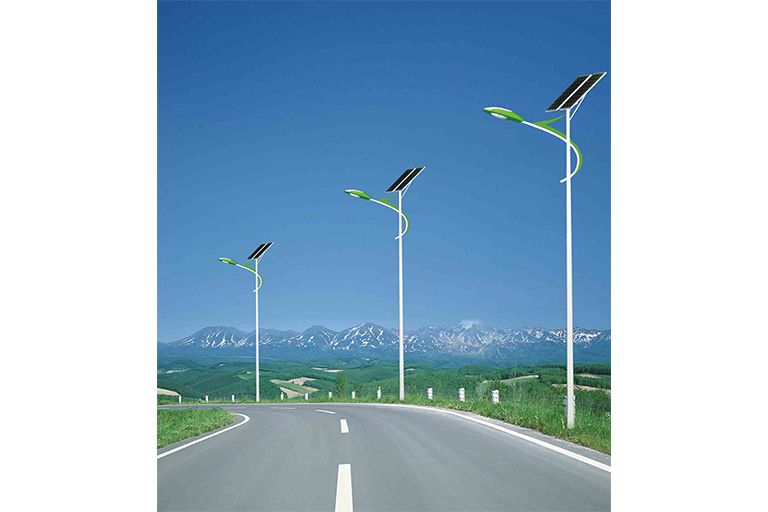 We are proud to introduce yet another segment which gives back to the environment, this is the “Renewable Energy” sector. 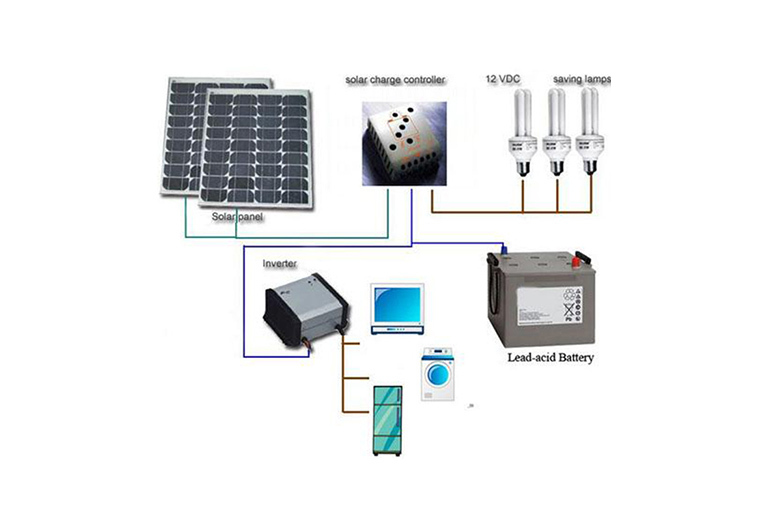 We will mainly focus on products and solutions under the sustainable energy field. 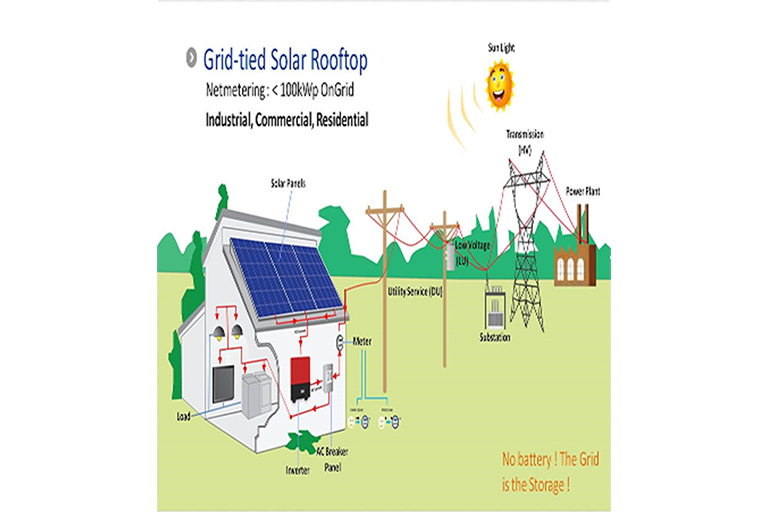 Our aspiration is to facilitate the customer’s requirement from small rooftop-mounted or building-integrated systems to large utility-scale power stations. 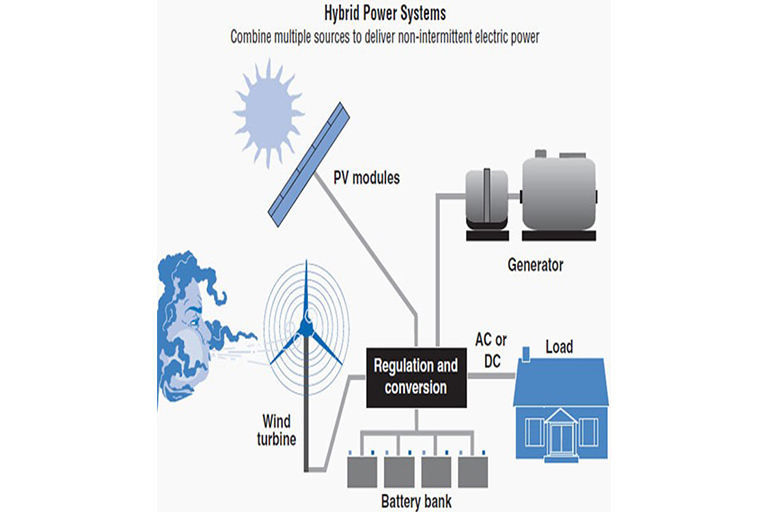 These systems could be installed under grid-connected net metering systems or off grid stand-alone systems. We have also adapted our pumps to provide a solar pumping solution, with this Jinasena continues to give the best to the community and the environment.